How To Fix Camera And Webcam Issues In Windows 10:- You have asked your friend to be online at exactly 5 in the evening for a video chat and you open your computer at 4.55. To your dismay, the webcam refuses to come to life and there is no way you can proceed with your video chat at the fixed time. Before beginning to curse your laptop and the webcam, let’s try a simple method that can efficiently solve your problem. Read on, to learn all about this simple trick that could be a life saver. Find the This PC icon in your Desktop and right click on it. 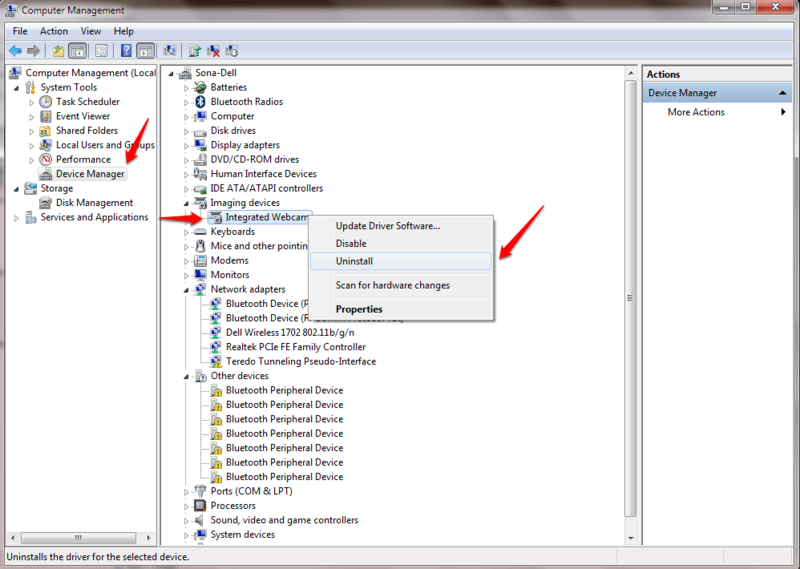 From the right-click context menu, find and click on the option named Manage. 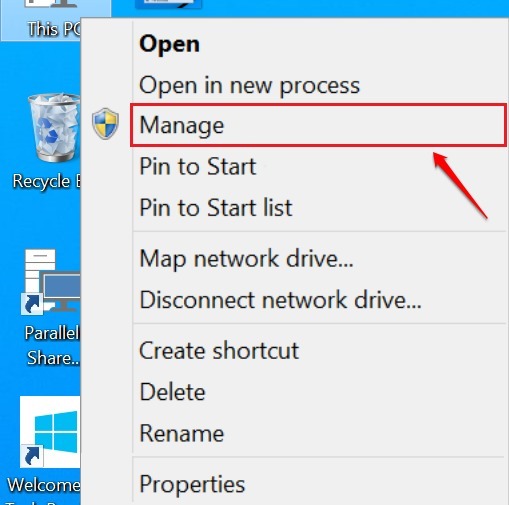 This opens a new window named Computer Management. 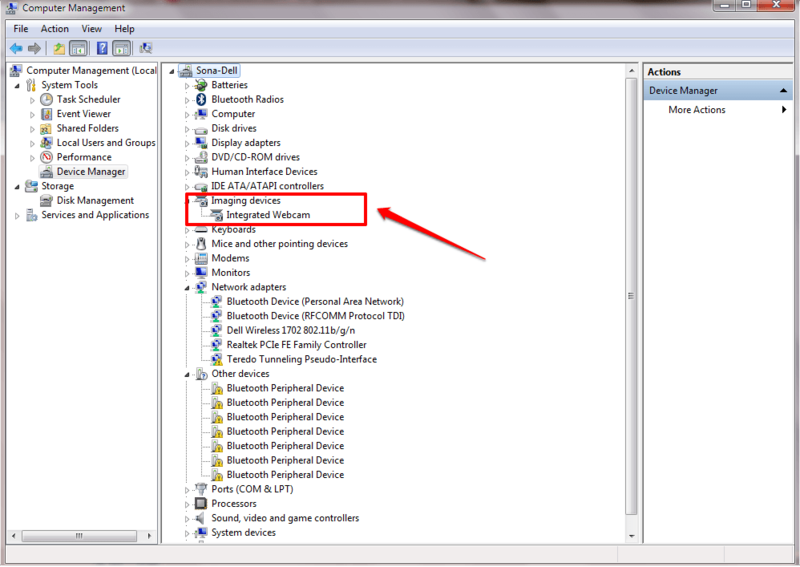 Click on Device Manager from the left window pane. Now look for an entry named Imaging devices in the right window pane. Note – if you can not find imaging device in the list, then click on View and then Show Hidden Devices from top bar. Click on the arrow associated with it to expand it. You will now see an entry named Integrated Webcam. Right click on it and select Uninstall option. 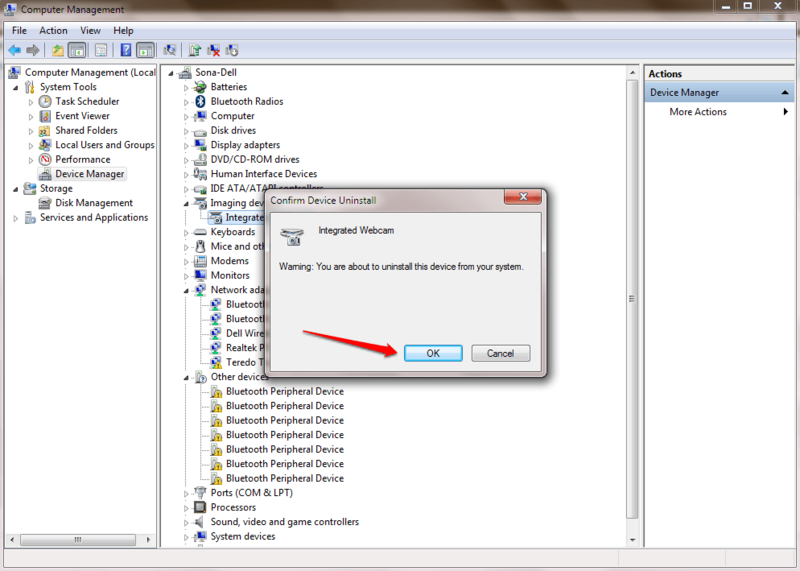 When asked for device uninstall confirmation, click on OK button. This will cause the Imaging devices entry to disappear. Now right click on the username of your computer which is displayed as the very first entry in the right pane of Computer Management window. 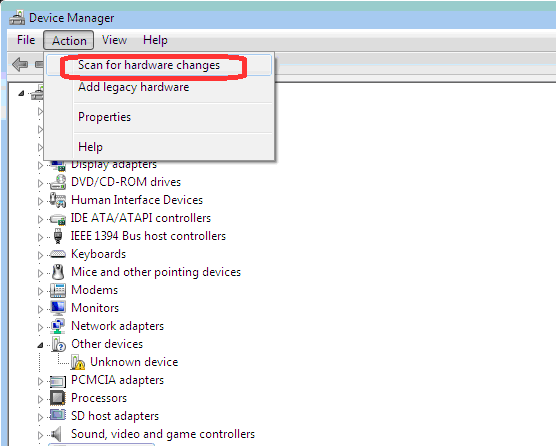 Select Scan for hardware changes option from the context menu that appears. That’s it. The Imaging devices entry will re-appear and your problem with the webcam is now fixed. 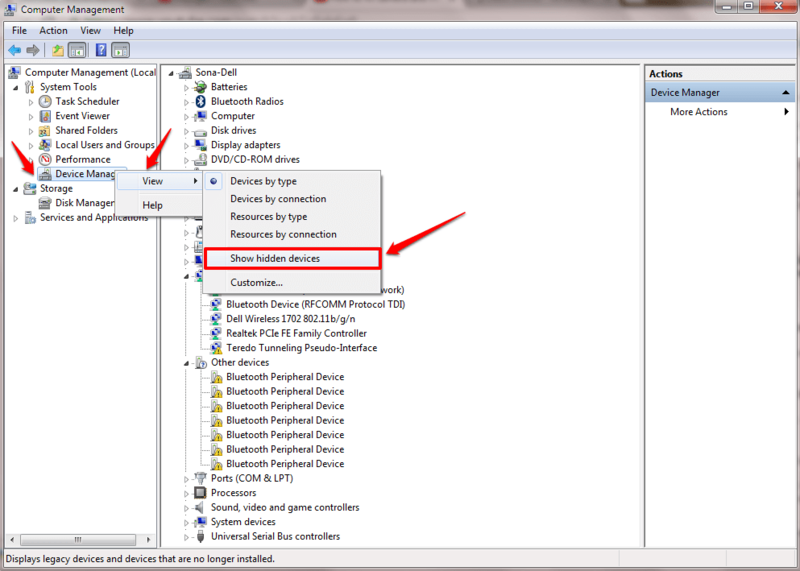 If at any point in time you find difficulties in finding the Imaging devices entry, you can right click on the Device Manager, then click on View and then on Show hidden devices. If the above method doesn’t solve your problem, please leave comments. We would be happy to help. Hope you found the article useful. 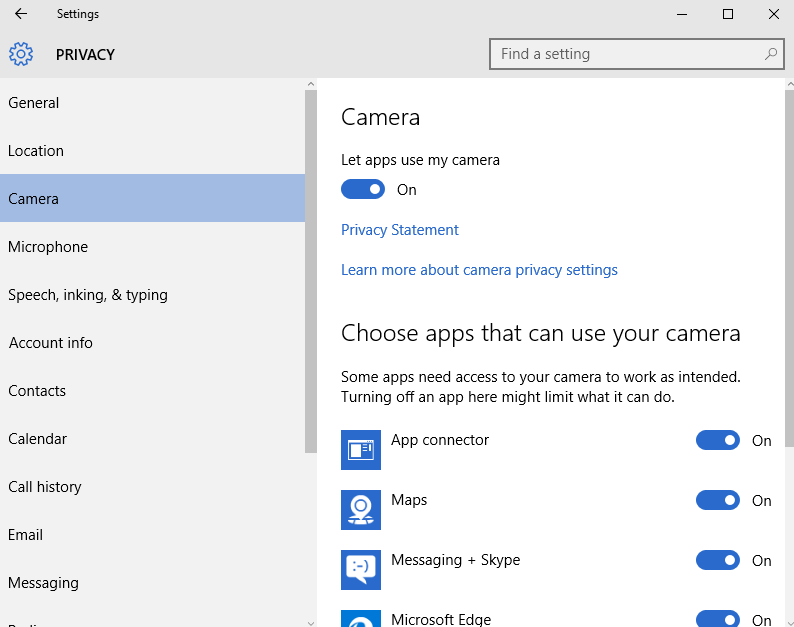 You might also be interested on our article by the topic How To Disable Inbuilt Webcam Camera For Windows 10. Feel free to check it out. Check – If its not working you can also open Settings -> Privacy -> camera and make sure that option lets app use my camera is turned on. Thank you for the guide. It will help much for Skype calling and managing my video chats over my Windows 10 laptop.